An unbelievable device that makes a remarkable difference. 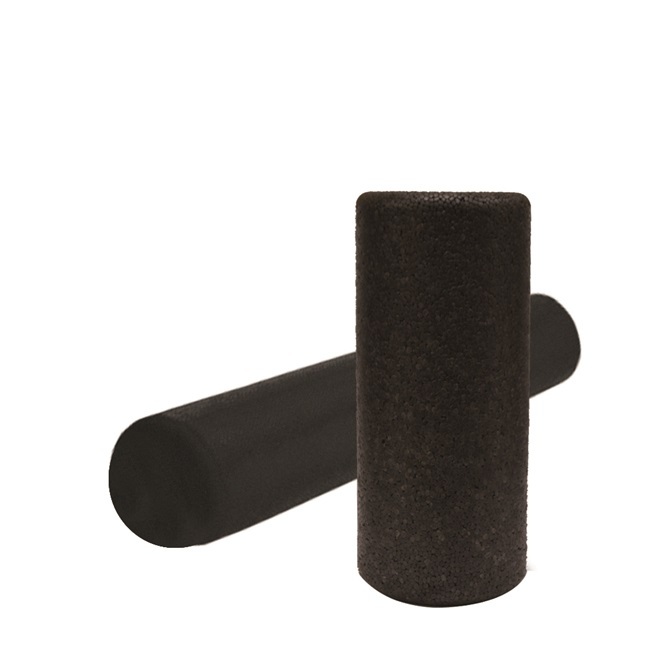 Foam Rollers provide aggressive, deep-tissue massage therapy (great for back and hamstrings). Foam rollers improve alignment and mobility while assisting muscle recovery. Black foam. Made in the USA.